Hanover County is located in the east-central Piedmont and Coastal Plain areas of Virginia, between the Chickahominy and Pamunkey Rivers. It is approximately 90 miles south of Washington, D.C. and 12 miles north of Richmond. 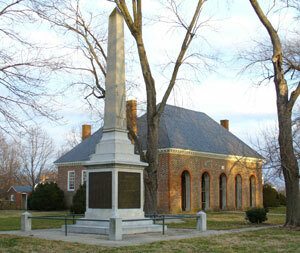 Mechanicsville, in Hanover County, was ranked 54th on Money magazine’s Top 100 “Best Places to Live”. Hanover was named one of the 100 Best Communities for Young People by America’s Promise – Alliance for Youth. Home to the famous Hanover Tomato!